Hunt the Geminids Shooting Stars 2018! Join the South West London Stargazers for this public event viewing the Gemninds meteor shower from Tooting Common. Meet up in the Rose and Crown pub beforehand at 19:30pm. 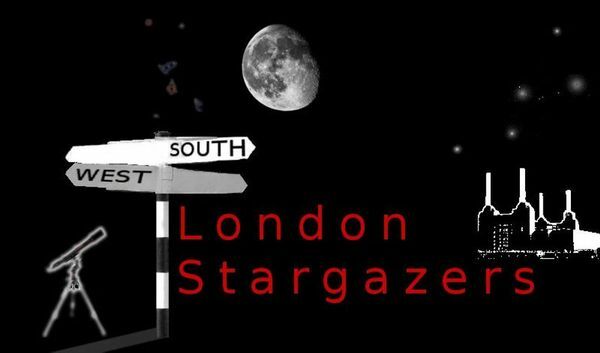 This event is being organised by South West London Stargazers who should be contacted if you have any queries. We highly recommend you confirm this event is indeed going ahead before travelling. If you do attend it would be fantastic if you could let the organiser know you found them via Go Stargazing! The event is free to all -- see the event organisers webpage for more in depth information including contact details and suggestions where to park.